What no mail on Saturdays? The US Postal Service has just announced that starting August 5, 2013, it will stop delivering letters and other mail on Saturdays, but continue to handle packages, a move the financially struggling agency said would save them about $2 billion annually as it looks for ways to cut cost. The news comes as the agency continues to lose money, mainly due to a 2006 law which requires it to pay about $5.5 billion a year into a future retiree health benefit fund. Last year, for the first time, the agency defaulted on two payments after it had reached its borrowing limit from the Treasury Department. The Postal Service also continues to see a decline in mail volume as more people shift to electronic forms of communication like e-mail and online bill paying services. Packaging is one of the few areas where the agency is seeing growth. While many business and postal unions have generally opposed ending Saturday delivery, most Americans support the move. Material prepared for the announcement by Patrick R. Donahoe, postmaster general and CEO, says Postal Service market research and other research has indicated that nearly 7 in 10 Americans support the switch to five-day delivery as a way for the Postal Service to reduce costs. It also reported that the post office continued losses of up to $36 million a day and is headed for projected losses of about $21 billion a year by 2016. How will this impact you as a couple as you mail your wedding invitations? Keep in mind that with the recent price increase in postage, it will cost you more to mail your invitations especially if they are heavier than one-ounce which we all know they are. You should give yourself extra time to make sure that your wedding invitations reach your guests. This change should not be a reason to begin emailing your wedding invitations. Let’s keep something’s traditional and remember, not all grandparents have email and want to keep the invitation from your special day. 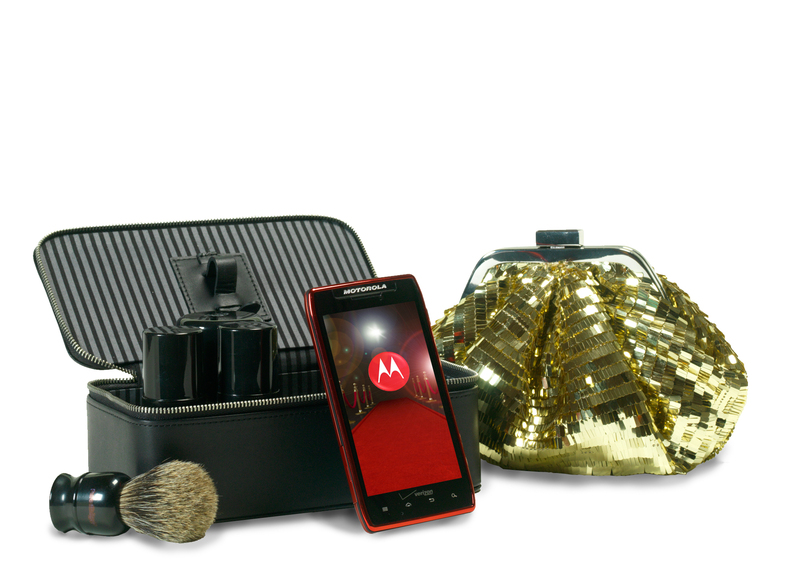 Adding another layer of glitz and glamour to Hollywood’s biggest night, Motorola has created a special edition “Red Carpet” DROID RAZR MAXX. 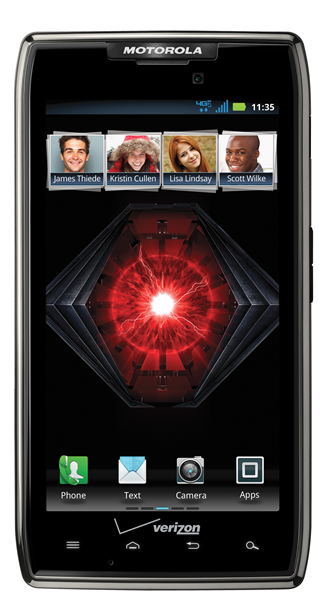 Going to select nominees and presenters at this year’s event, DROID RAZR MAXX has twice the battery life of other smartphones – that means up to 21 hours of talk time and that isn’t even the best reason for wanting this phone. This super-sleek phone has a vibrant 4.3-inch display, so it will look every bit as good as the stars do walking the red carpet. And with the 8-megapixel camera and HD video recording, Hollywood’s elite can turn the camera back on the paparazzi as well as capture all the red carpet action from their perspective, chat with the press, check in at home, surf the Web from their seats or Tweet to their adoring fans – all at lightning-fast speeds. Best Actress and Best Supporting Actress nominees will receive the phone within a glamorous, gold sequined pouch, just big enough to keep the evening’s essentials (extra lip-gloss, tissues etc). Nominees for Best Supporting Actor, Best Actor and Best Director are given a high-end shaving kit, so they can keep their faces as smooth, beautiful and chiseled-looking as ever. Of course you don’t want to have a phone glued to their ear so they also have been outfitted with a Motorola ELITE SLIVER Bluetooth® headset small enough to conceal – and stylist-approved.